Utterly false. Even in French. 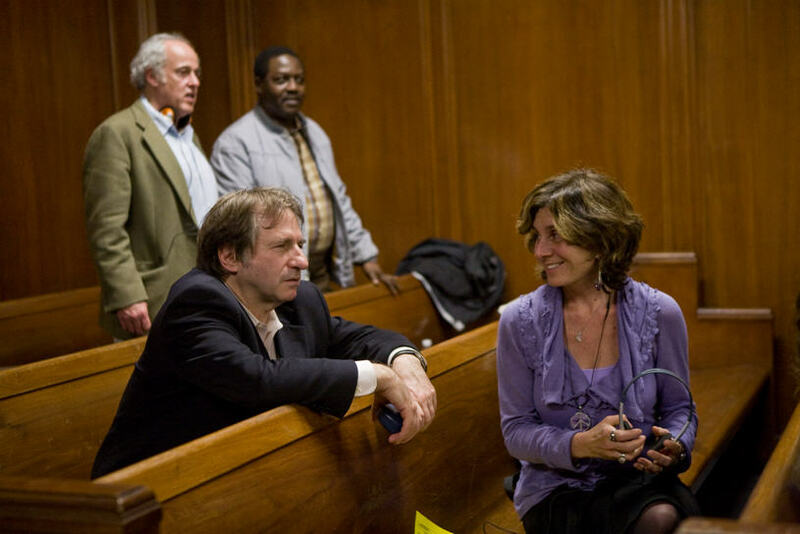 There are few goals that must be more important to educators than tackling these ideas: how to seek out truth, how to ask questions of what is being presented to viewers or readers, and how to evaluate and produce material so that truth and authenticity are readily addressed and apparent. 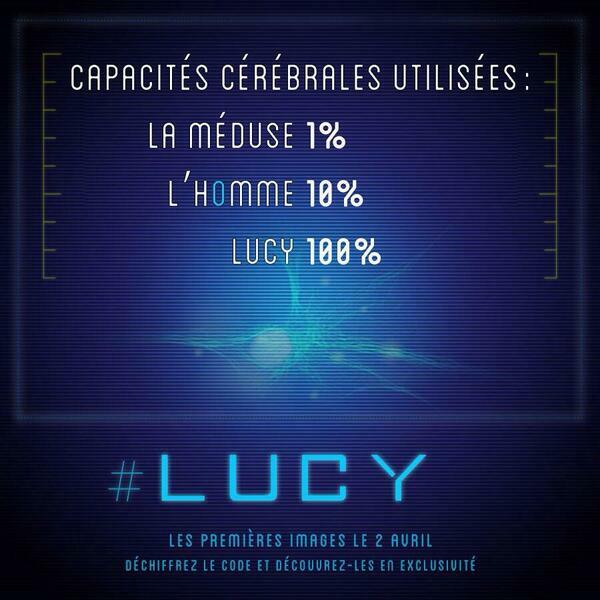 For my own take on Luc Besson’s Lucy, please check out my earlier post Hi there, writers!